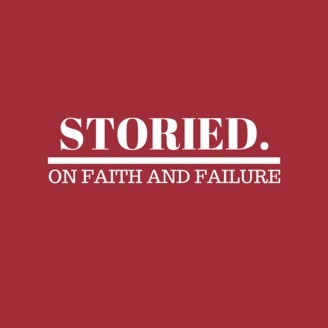 Storied is a podcast that tells stories about faith and failure. And sometimes it recounts stories that are so ridiculous that they seem more fitted to Monty Python than to real life. So, listen in to learn about the past, to enjoy a good story, and to know more than you did before. When Gregory of Nazianzus set up shop in Byzantium, he was in for a world of trouble. 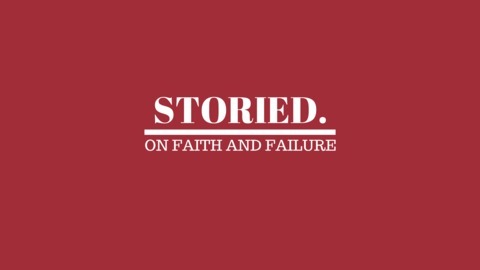 But he found that hiring a gang of Egyptian bouncers kept him safe so that he could preach the Nicene Faith.